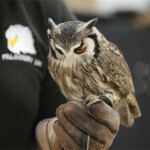 You are here: Home / News / Latest News / Birds of Prey Swoop on Olive Hackney! 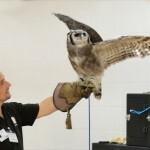 Birds of Prey Swoop on Olive Hackney! 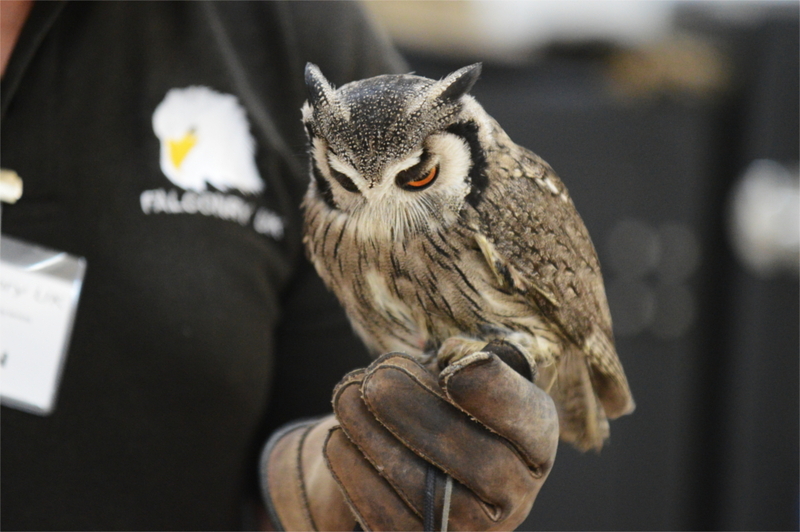 We were delighted to welcome Jason and Josh from Falconry UK for fantastic workshops with the children on birds of prey. 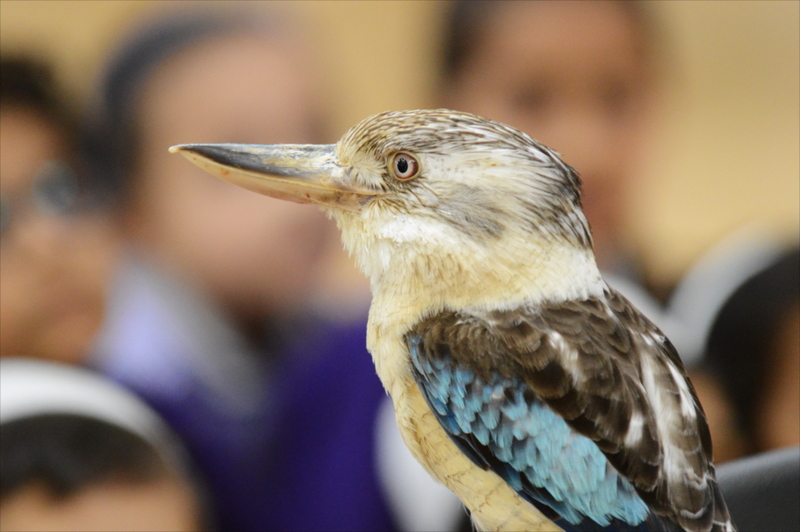 The children learnt about sight, hearing, habitat and camouflage of numerous birds including an Egyptian Vulture, White Faced Scops Owl, Tawny Frogmouth, Blue Winged Kookaburra, African Pied Crow, and a Eurasian Jackdaw. The children (and staff who were brave enough!) even had the opportunity to see and hold the birds. 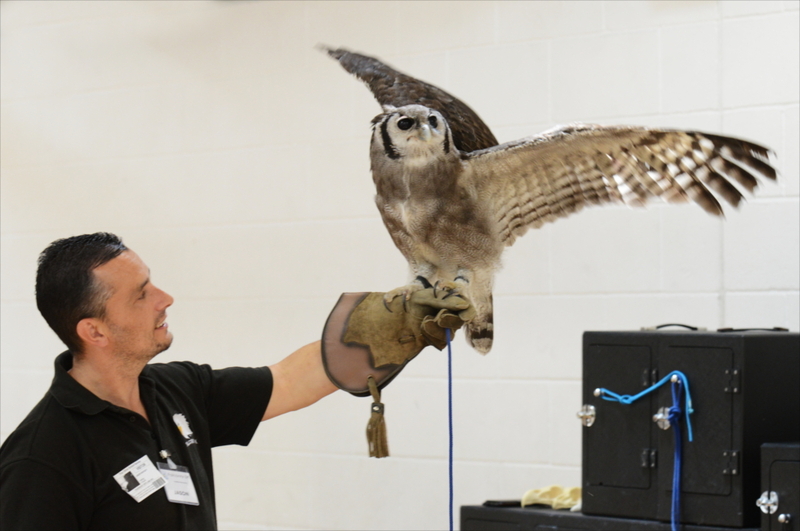 We’d like to thank Jason and Josh (and their feathered friends!) 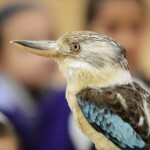 for very informative workshops with the children and staff. Stay updated with our latest news, key notices and publications. A safe and secure way to pay money to the school and provide online consent for school trips.